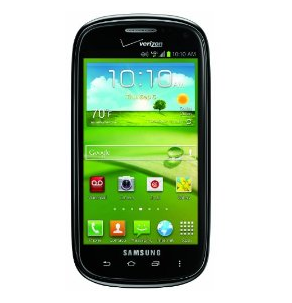 The Verizon Stratosphere II is one of those phones. You know, the quirky - I mean, qwerty - kind that packs just enough punch to be functional but not enough to wow the bulk of us. 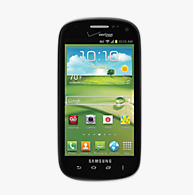 Today Verizon has announced the latest firmware update, version I415VRBMF1, that gives the little handset a little tune-up. 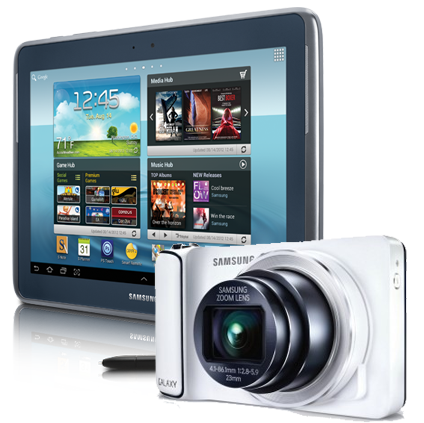 The device should now give a more accurate read of data usage and leave behind a few jarring bugs, such as issues where auto-correct inadvertently replaces an entire text message and the SIM pin entry screen displays the incorrect number of remaining attempts. 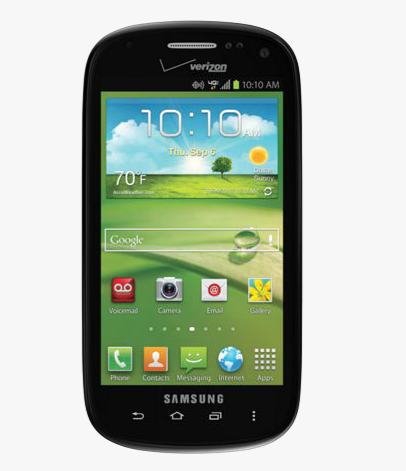 If QWERTYs are your thing, the Samsung's Galaxy Stratosphere II on Big Red is one of the only choices left on the market. And while it may be nothing to write home about in general, it is getting a nice bump up to Jelly Bean right now. Announced officially on the Verizon Blog just a bit ago, the update has started making its way out in phases and brings all sorts of fun goodies like voice search, enhanced notifications, Google Now, and lots more. 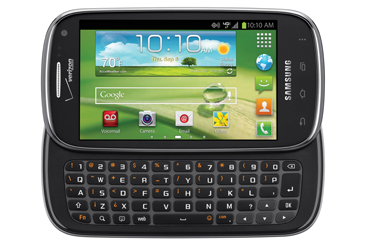 Does the idea of an Android 4.0 QWERTY slider on Verizon with a WVGA display excite you? 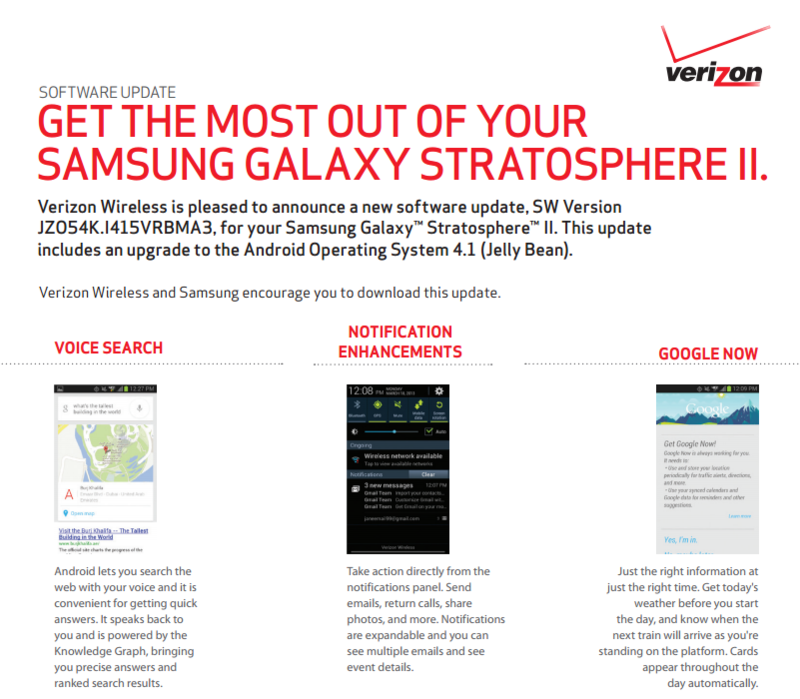 Then head on over to Verizon's website, and order yourself a Stratosphere II. Announced a couple weeks ago, the Stratosphere II is definitely on the low end of mid range, with a 4" 480x800 display, Snapdragon S4 dual-core processor, slide-out QWERTY keyboard, Android 4.0, and a 5MP rear shooter. We've also heard from a tipster that some RadioShack locations may already have the Stratosphere II on sale, and for free on contract as part of their Black Friday promotions - a pretty big savings over Verizon's price. 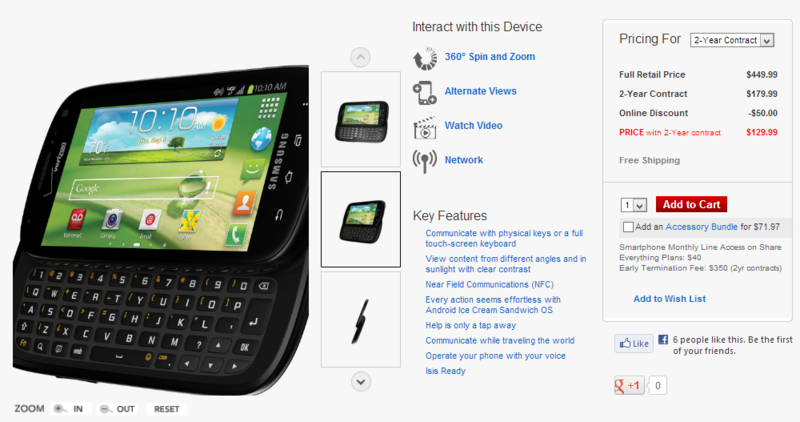 This global-ready Android 4.0 handset will be available "in the coming weeks" for $129, but that's after a $50 mail-in-rebate and a two year agreement.